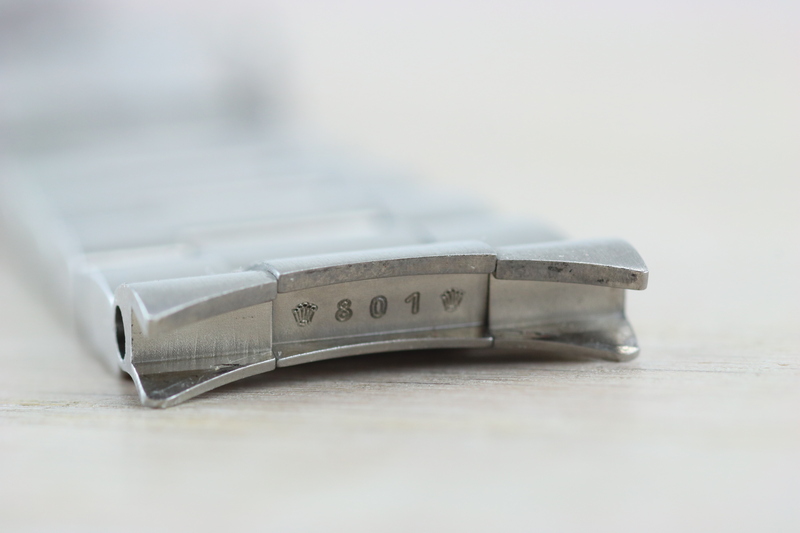 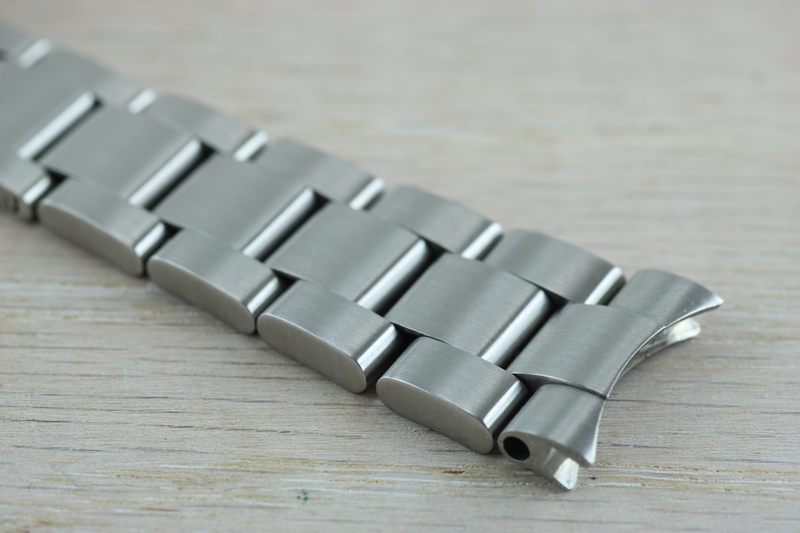 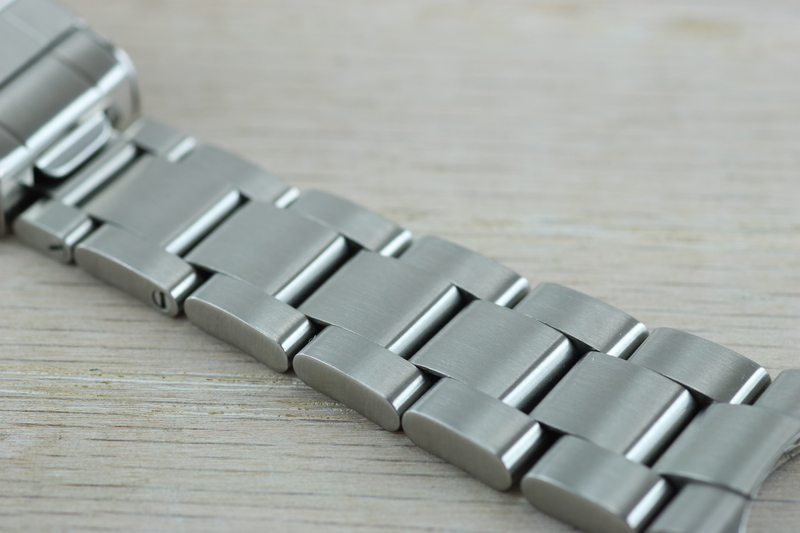 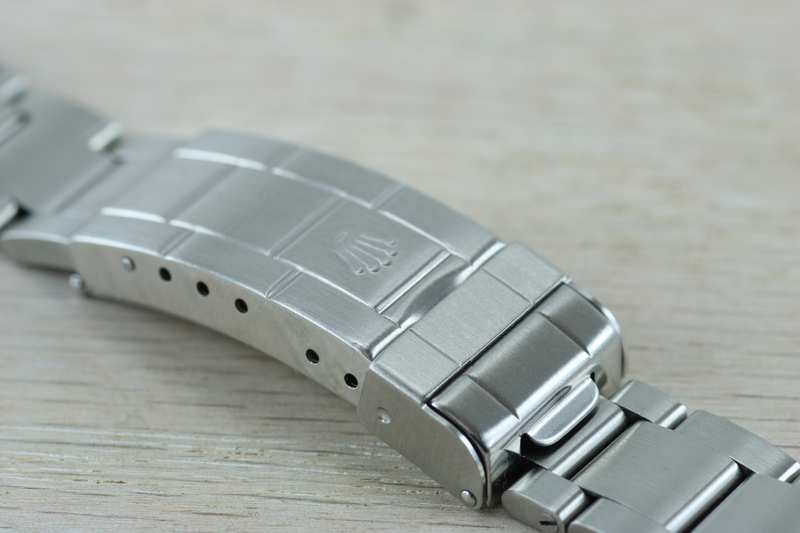 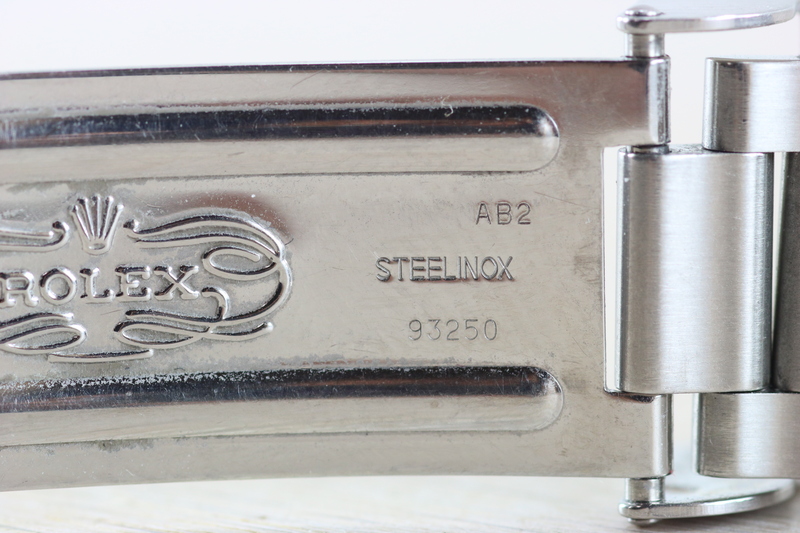 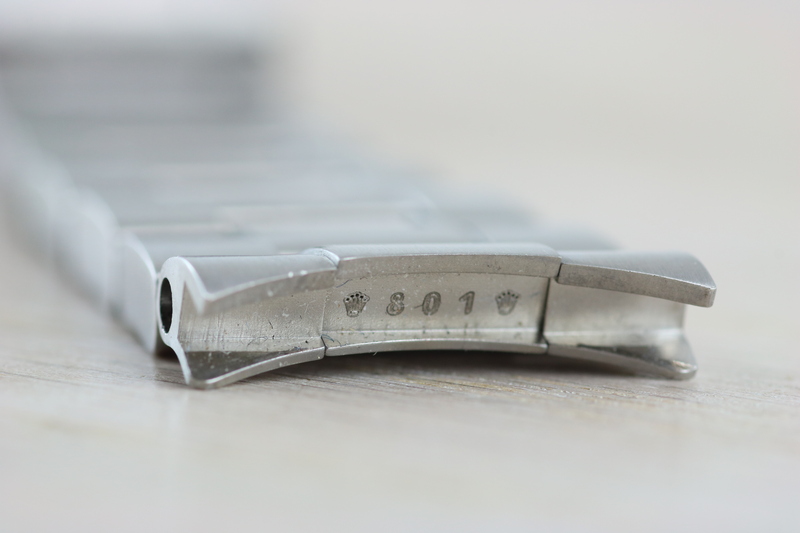 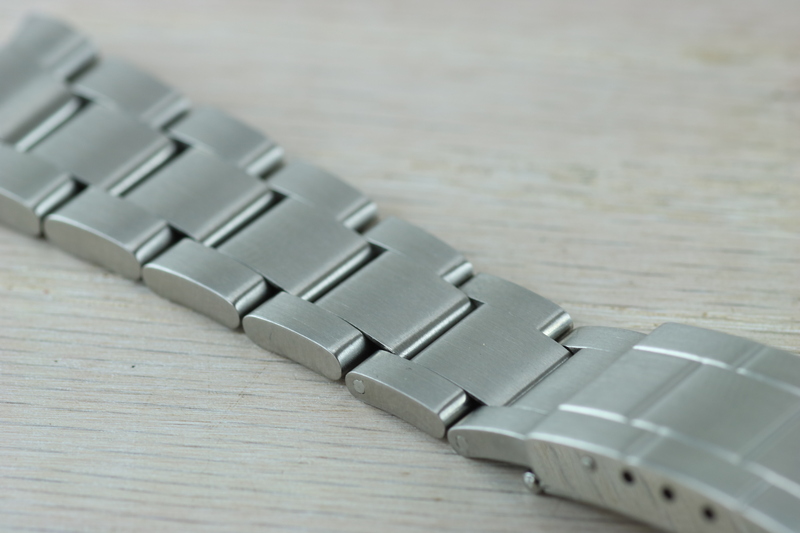 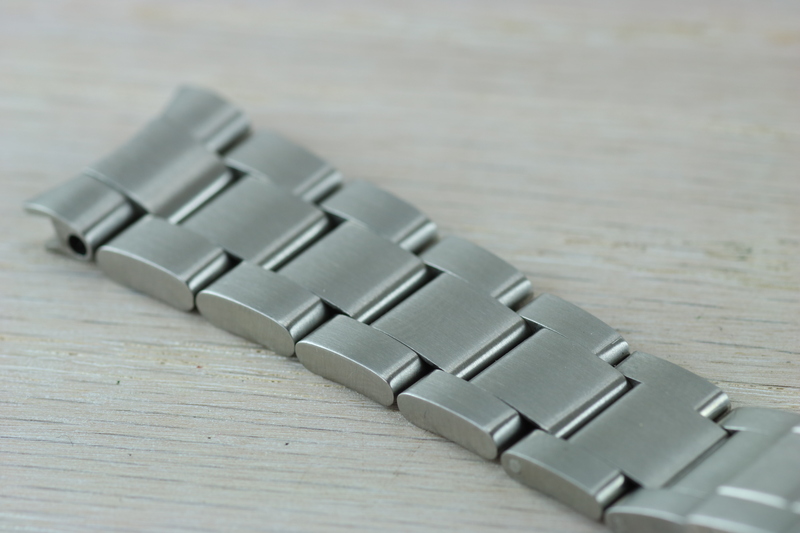 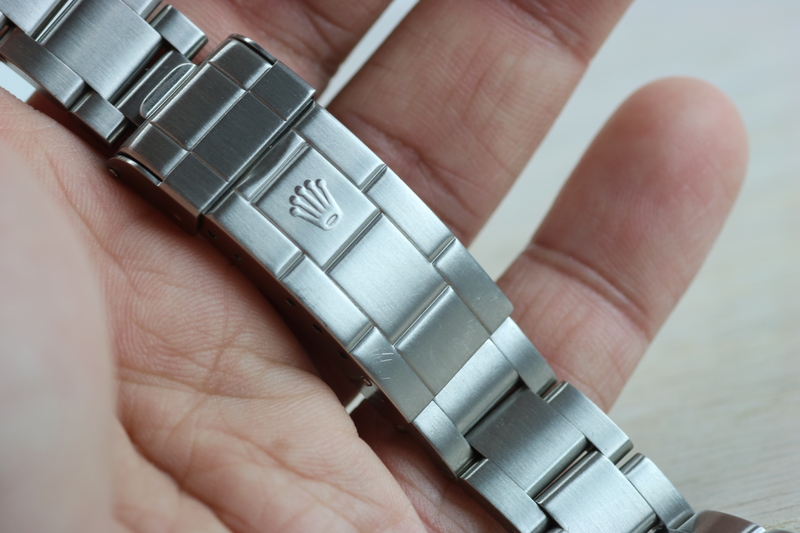 : Up for sale is a beautiful Stainless Steel 20mm Rolex bracelet! 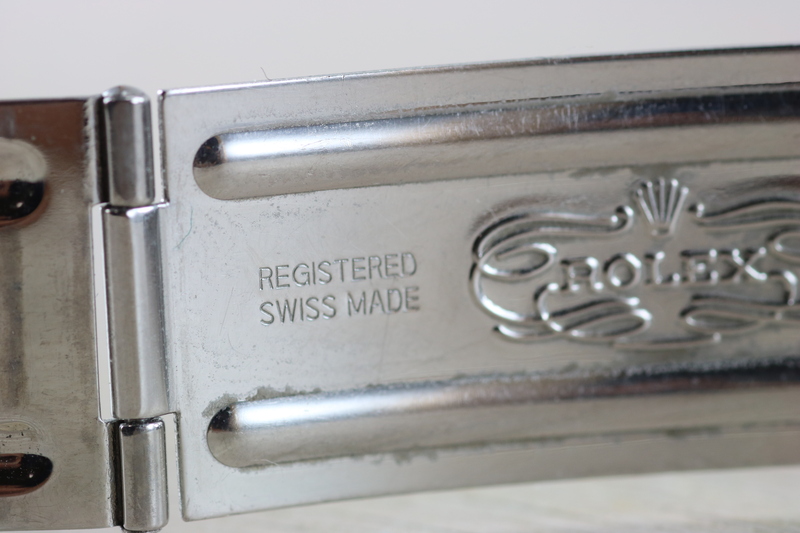 : - For holes case ONLY! 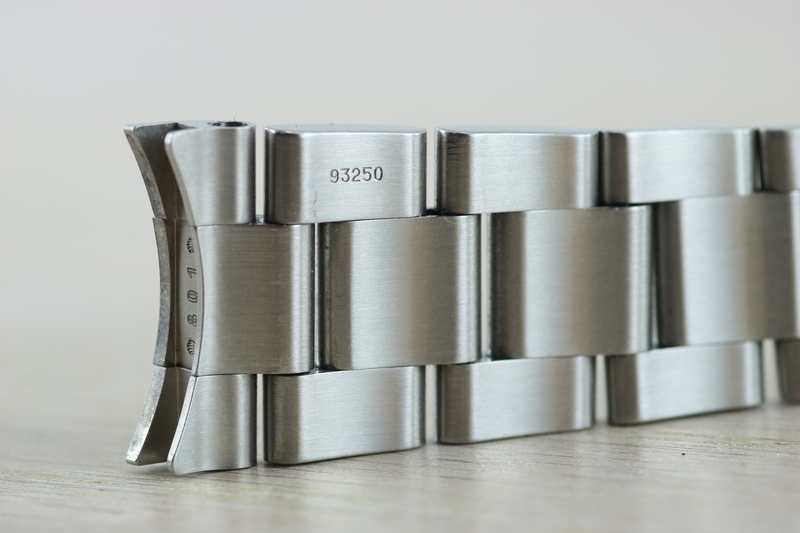 : as show on watch head in last image. 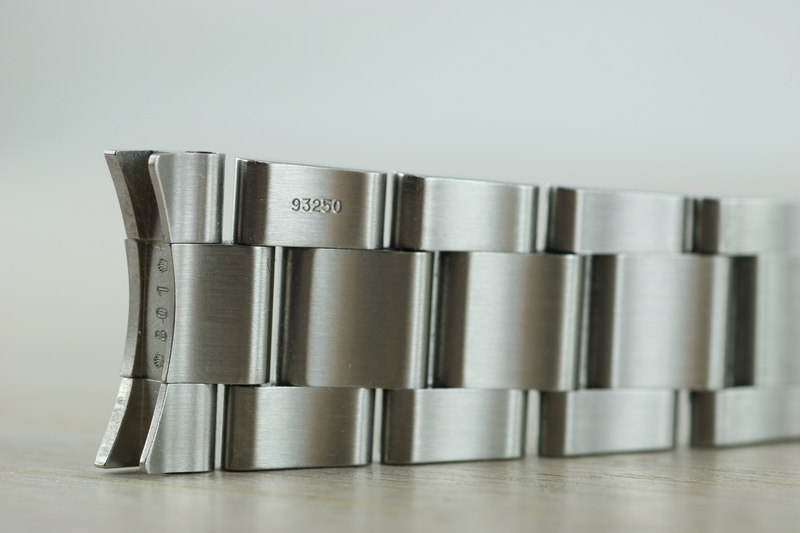 : International buyers please message me to check shipping rates!